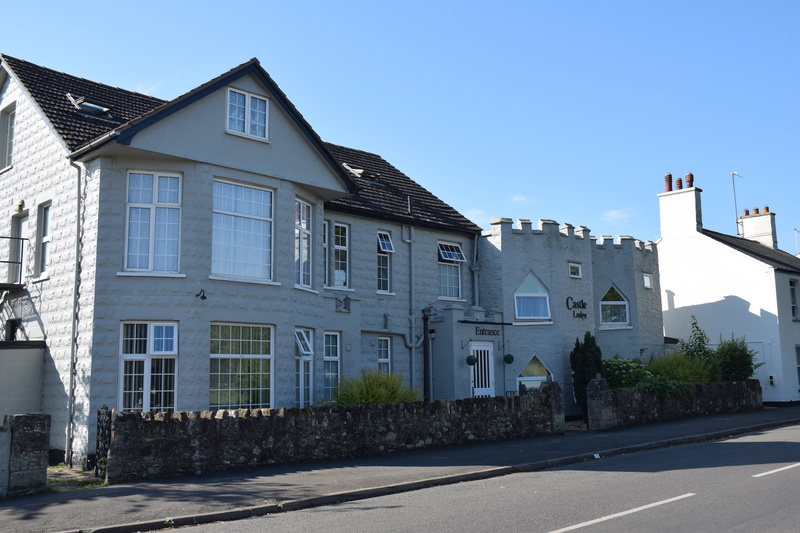 Located on the doorstep of Ely's historic town centre, Castle Lodge has 17 comfortable bedrooms, spread across three floors. 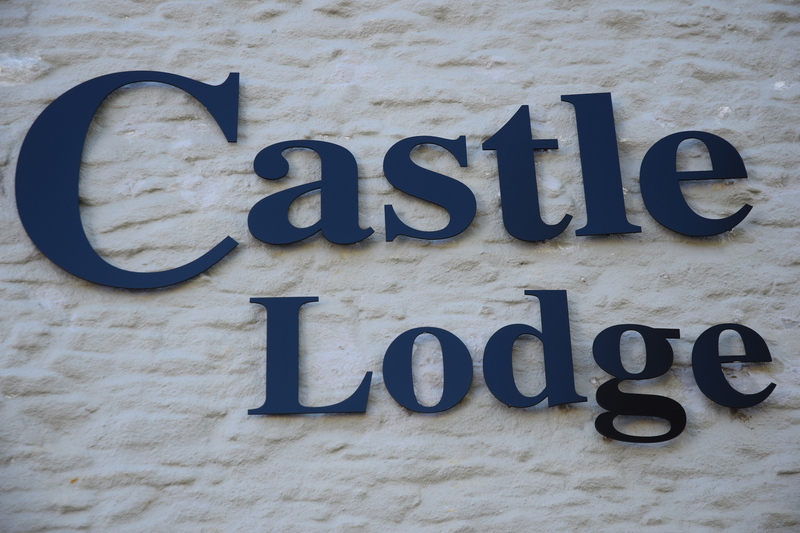 Castle Lodge is located on the doorstep of Ely’s historic town centre; just a few minutes walk. With 17 comfortable bedrooms, spread across three floors and a full English breakfast for guests to enjoy in the morning, what more could you want! The Lodge has 17 comfortable rooms, including superior double, family, double, triple, twin and single. Situated close enough to the town centre and far enough to be in a quite area, Castle Lodge is your perfect choice to stay when visiting Ely for business or pleasure. Stay in one of our comfortable rooms, book early to avoid disappointment. 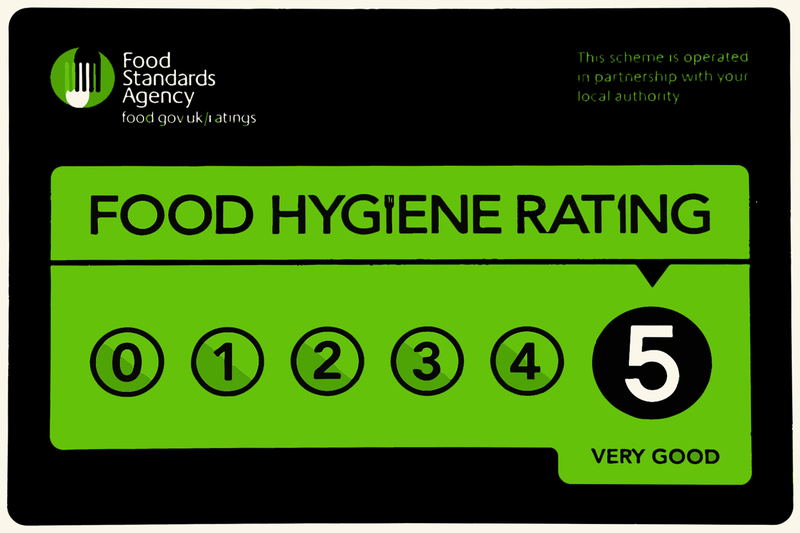 Whatever your reason for visiting Ely click here now to avoid disappointment. Phone our team on 01353 440430. Use our online booking system here. Terms & Privacy © Copyright Castle Lodge. Website by Infiniti Graphics LLP.